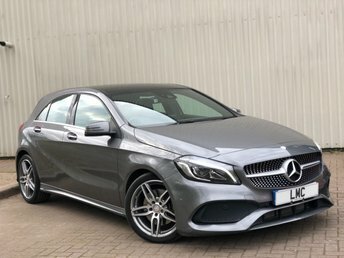 Lowton Motor Company Ltd has an extensive variety of Mercedes-Benzs at our site in Warrington. 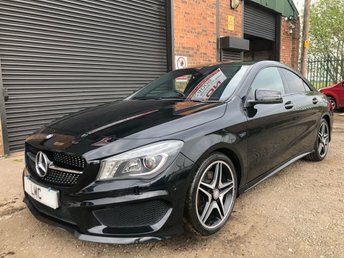 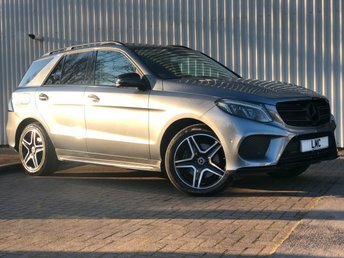 Our extensive collection of cars from this luxury brand is full of beautiful, dynamic motors, such as the popular C-Class, which have all been taken through rigorous safety and quality tests so that if you choose to buy a car here, you can drive away confident with your purchase. 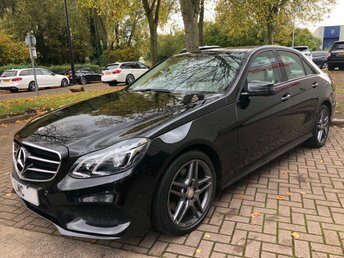 We also offer excellent value finance packages and aftercare services customised for you. 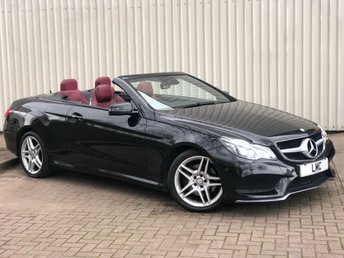 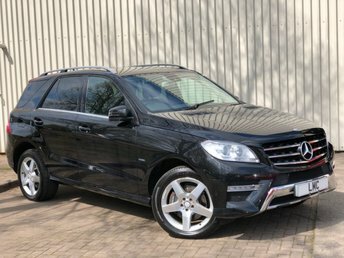 Pay Lowton Motor Company Ltd a visit and browse our fantastic vehicles. 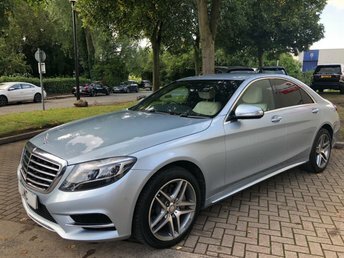 We are based in Warrington, easily accessible from the M6.